Apple’s bid to build its own brand of electric self-driving vehicles has taken a less ambitious turn, at least for the time being. According to the New York Times, Apple has partnered with Volkswagen to build a series of autonomous shuttles to be operated at the company’s two corporate campuses. The deal with Volkswagen comes after years of failed attempts from Apple to secure partnerships with other car companies. According to sources, negotiations between companies came to a halt during the early development of the all-electric self-driving vehicle after Apple demanded control over the vehicles data and design. For the past few years, Apple’s project has seen its fair share of reboots, beginning with plans to build the electric self-driving vehicle to focusing solely on building the underlying technology. The car project can be traced back to 2014, when rumors began to make way about Apple’s plan to build a self-driving vehicle that would essentially be the automotive equivalent of the iPhone. The company went as far as assembling a team of about 1,000 employees to work on the project that was to include holographic displays on its windshields and living room-like interiors. 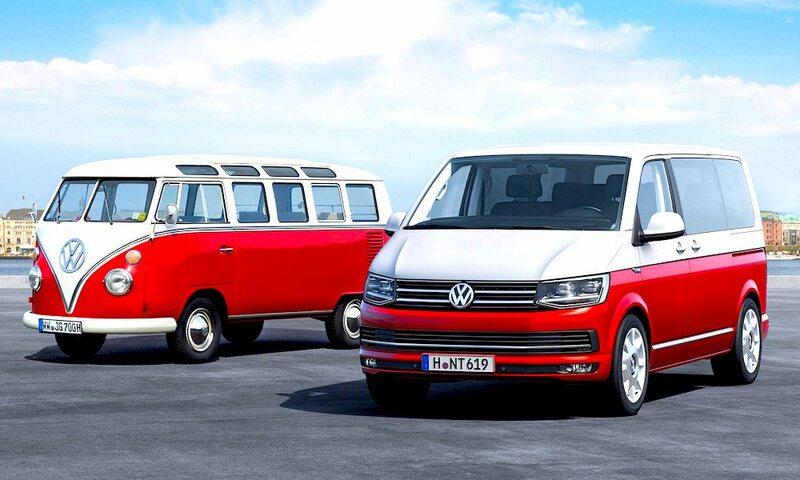 Apple’s partnership with Volkswagen will see the German car maker’s T6 Transporter vans turn into self-driving shuttles, which will come equip with Apple’s self-driving technology and run on electricity. Although Volkswagen was not Apple’s favored choice, it was the only carmaker that would jump at Apple’s demands. For the last couple of years, several car makers have been linked with the project, potential partners have included Lexus, Nissan, McLaren, BYD, BMW and Mercedez-Benz among others. The news of Apple’s shift in direction for its self-driving vehicle comes a week after Uber’s announcement that it was shutting down its self-driving operations down in Arizona. Google’s Waymo and Tesla are currently the names mostly associated with the self-driving business but there are at least 20 other companies that are aiming to deliver self-driving cars in the near future. Apple and Volkswagen have yet to make an official announcement about the partnership but according to sources, expect the shuttle to be completed by the end of 2018.